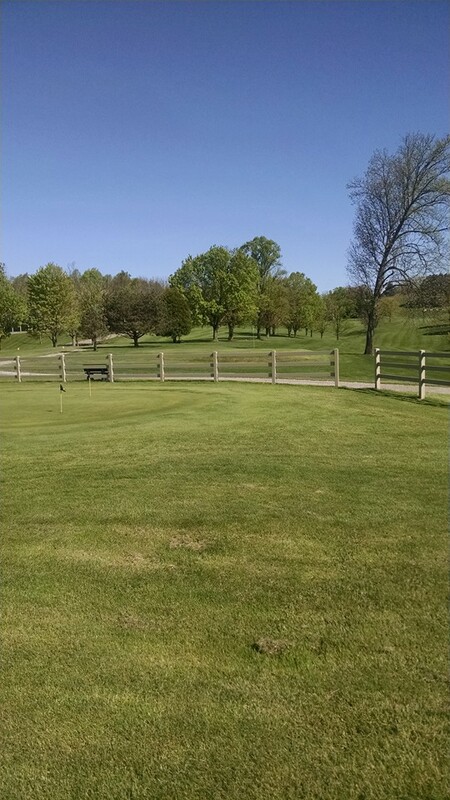 We are a 9 hole golf course located in beautiful Southeastern Ohio, just outside of Beallsville on SR 26. 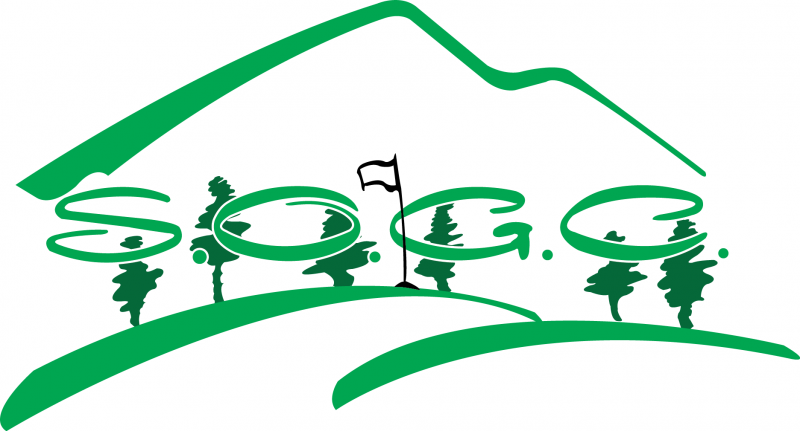 You can play 18 holes at our course, as the fairways and greens are shared, but holes 10-18 have different tee boxes. We are open to the public. Tee times are not required. To view an aerial video of the course, please click the below link. Copyright 2017 Switzerland of Ohio Golf Course. All rights reserved.